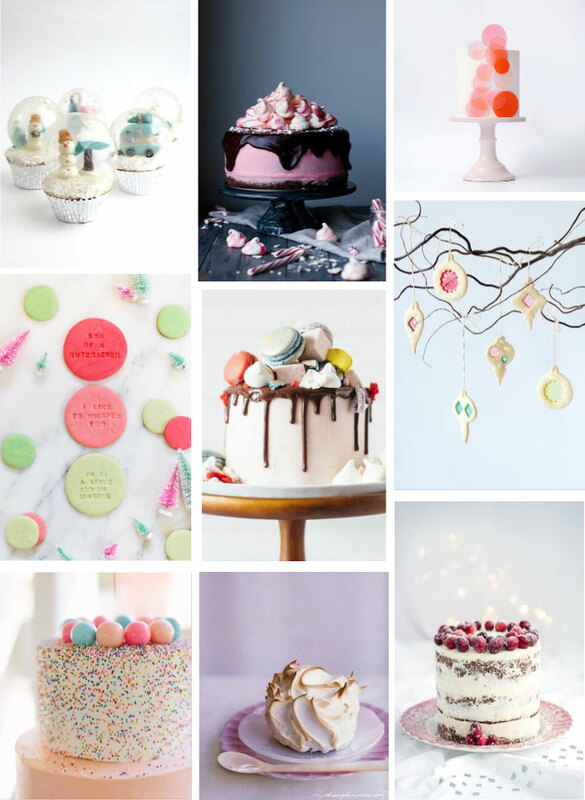 Holidays are just around the corner and we've having been bookmarking a few pretty looking recipes to possibly make. So many beautiful cakes and things! Happy Friday! The elf quote cookies are awesome!